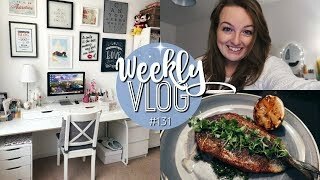 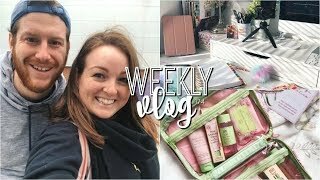 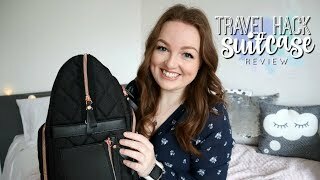 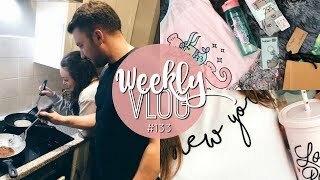 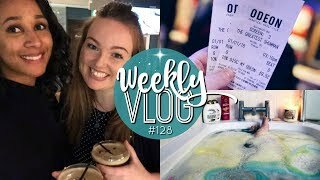 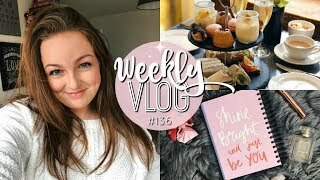 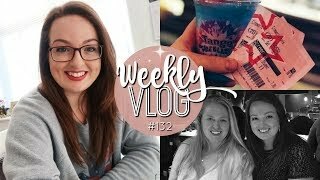 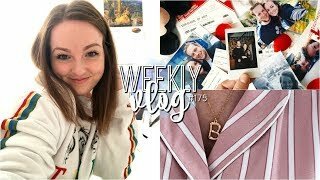 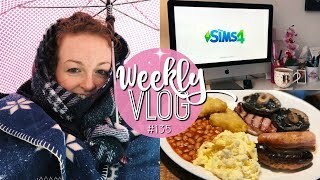 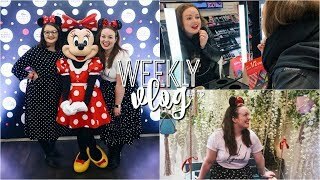 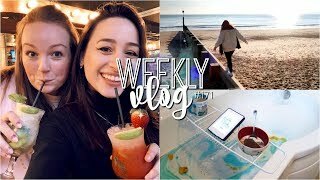 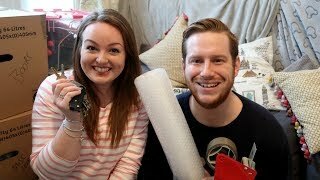 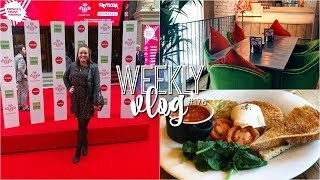 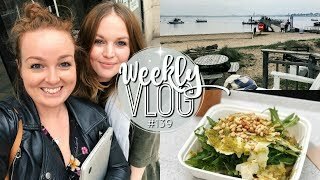 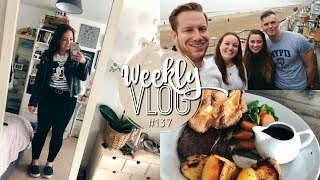 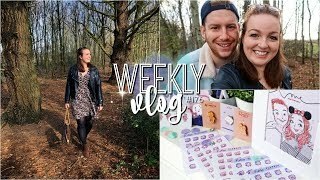 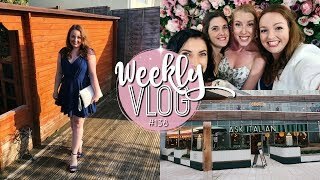 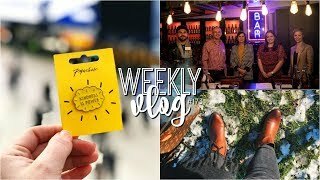 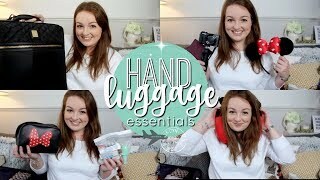 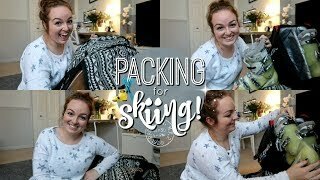 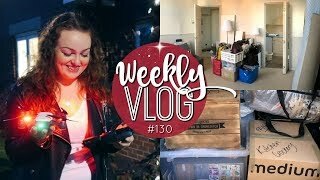 Weekly Vlog #175 | Primark Haul & Trying A Straightening Hairbrush! 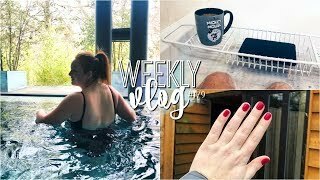 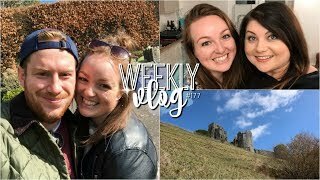 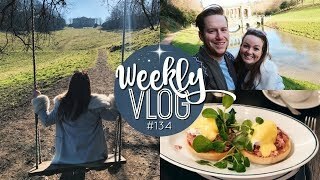 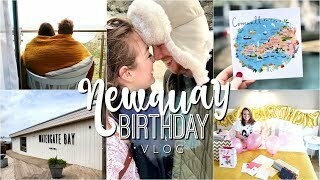 Weekly Vlog #177 | Corfe Castle & Meeting Victoria! 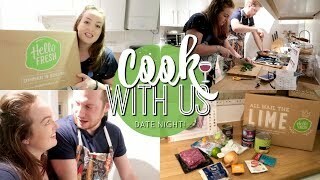 EVERY MONDAY AT 6PM! 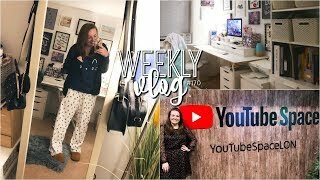 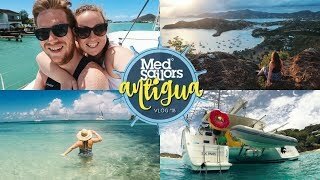 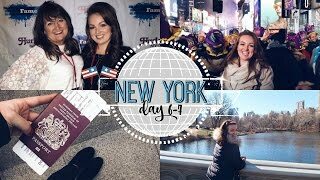 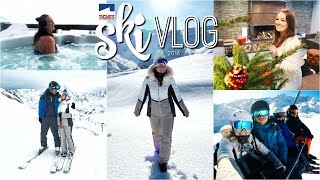 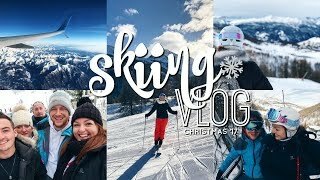 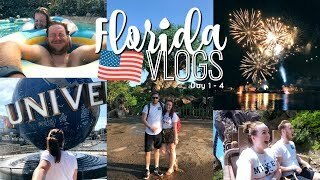 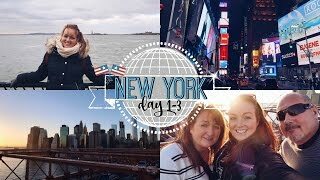 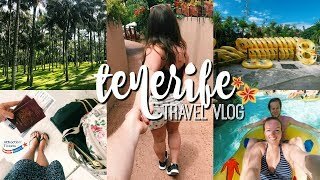 Year 4 of weekly vlogging! 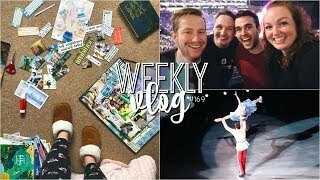 I take you along through the highs and lows of my week, be sure to follow along my journey. 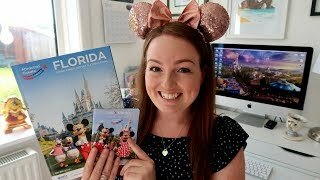 BOOKING WALT DISNEY WORLD ✨THE ULTIMATE GUIDE TO PREP & PLANNING! 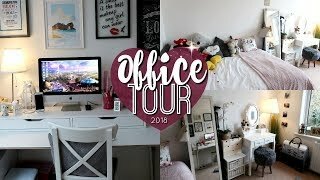 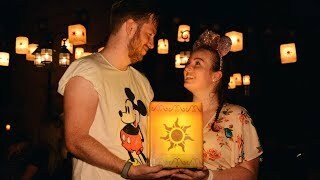 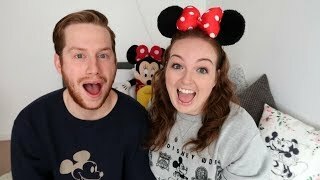 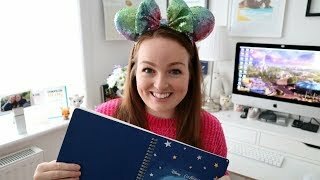 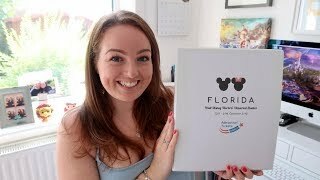 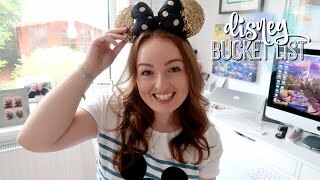 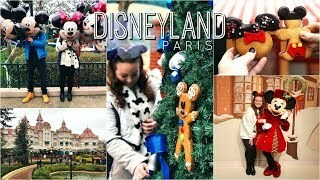 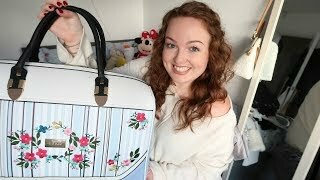 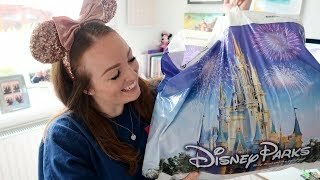 DISNEY PLANNING BINDER & DOCUMENTS 📒 | HOW I ORGANISE FOR FLORIDA! 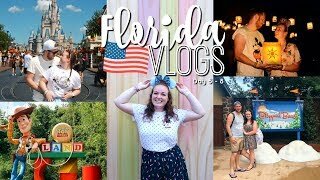 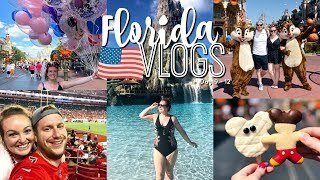 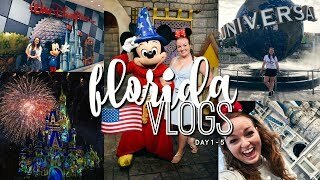 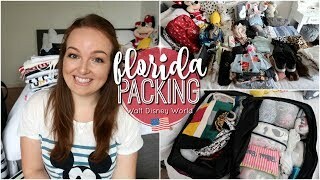 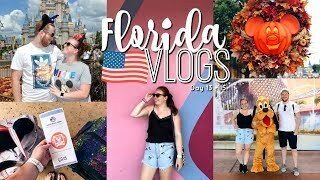 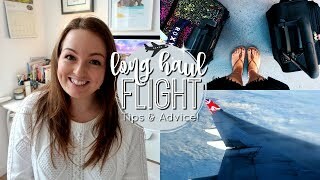 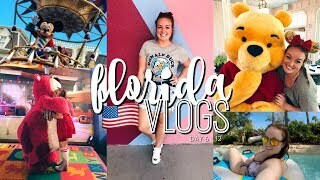 PACK WITH ME: FLORIDA EDITION 2018 ✈️ | WALT DISNEY WORLD & UNIVERSAL STUDIOS! 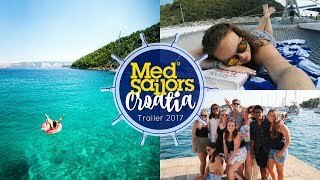 MedSailors are the leaders in Skippered Sailing Holidays for 20-35 year olds. 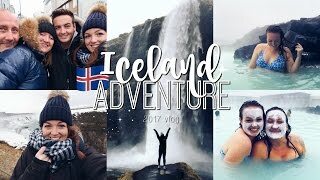 I've been lucky enough to have completed 3 trips so join me for an adventure of a lifetime! 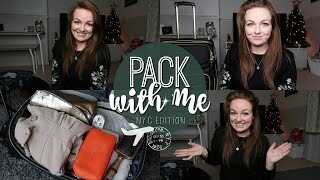 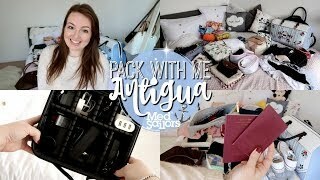 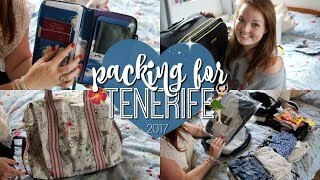 Pack with me for my travels! 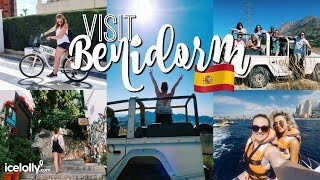 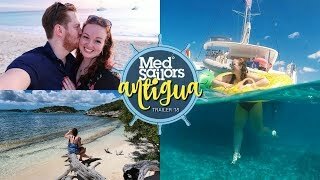 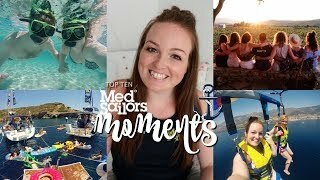 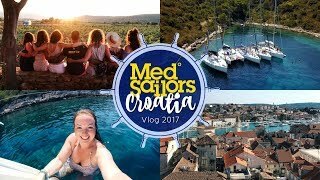 Covering skiing, city breaks, sailing and more! 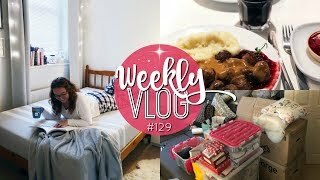 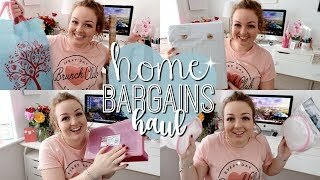 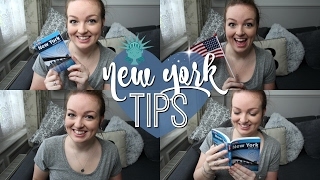 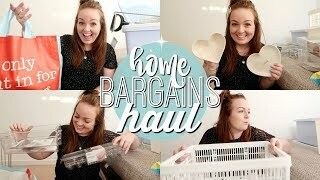 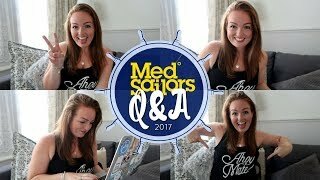 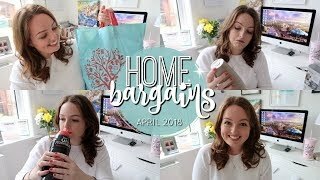 Hauls, Cooking, Q&A's, Get Ready With Me and everything home and lifestyle!